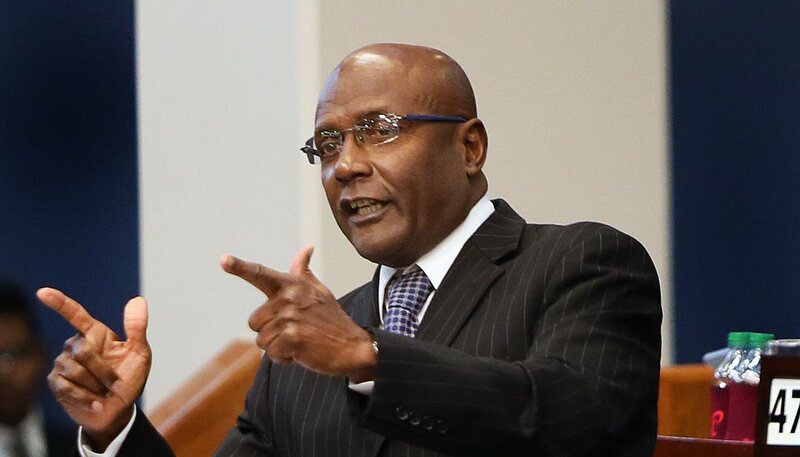 NAPARIMA MP Rodney Charles has criticised the Prime Minister for suggesting TT pay $1 billion to pipe natural gas from Venezuela and another $1 billion to build a Sandals hotel in Tobago. Dr Rowley had suggested the two sums among others in his televised national address on Sunday and Monday, titled Mind Your Business. In a statement yesterday Charles took on Rowley for blaming the former government for the country’s ills while allegedly not having a plan of his own. Charles said Sandals will never make this a first-world country. “If this were so, then St Lucia, Barbados and Jamaica would all be part of the OECD. Instead right now they are all basket economies. Two are at the IMF. The MP said the PM had outsourced tourism management to foreigners, and left the low-level jobs to TT citizens. Charles lamented that TT and Shell will soon spend US$1 billion for infrastructure work to bring Maduro’s Dragon Field gas to TT. “Rowley must tell us how Shell, an Anglo/Dutch and therefore EU company, proposes to spend part of that US$1 billion when the EU has placed sanctions on the Venezuelan government. He asked if TT funds the entire Dragon Field project, whether it will be sustainable if Opposition forces in Venezuela do not honour an agreement between Rowley and Maduro. Venezuela has a history of not honouring contracts, he claimed. Charles said the Dragon deal has a foreign-policy complication. Reply to "Charles: ‘Stupid’ TT to pay for Maduro, Sandals"